Summary: Bottom line is–This has 1 and a half star ratings out of 5 on AmazonJP and for legit reasons imo. 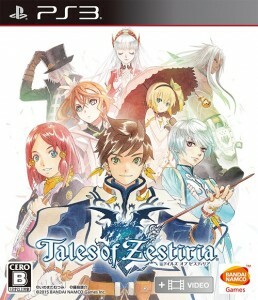 Please, DO NOT make this your first Tales experience if you have the opportunity to play any of the other PS3 Tales instead. Forget the Alisha drama, my biggest beef with this series has everything to do with everything else about the game and THEN the lack of Alisha. That’s how bad it is.